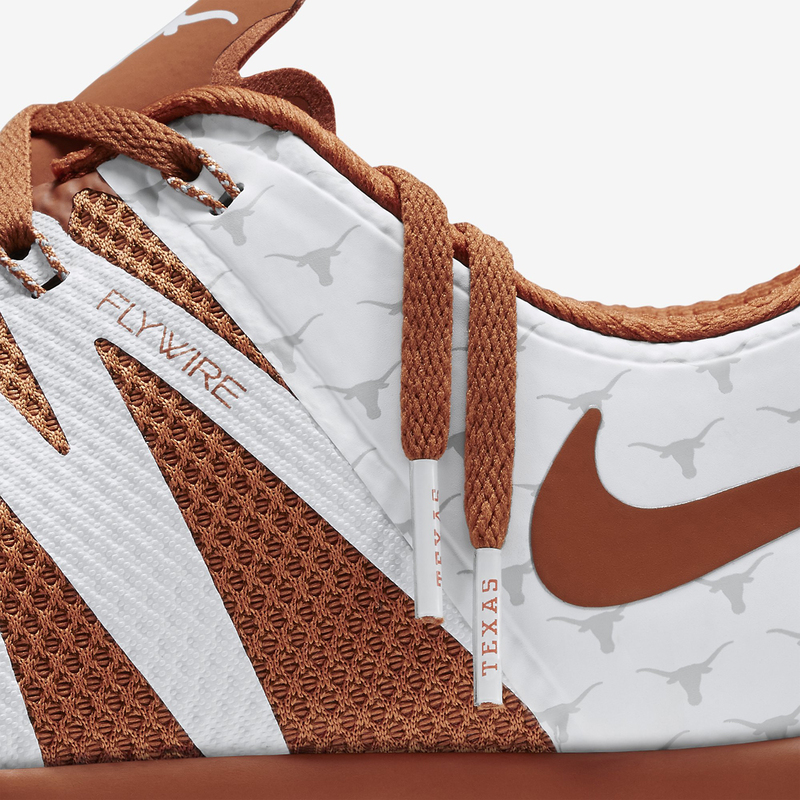 As the college football season rapidly approaches, Nike has decided to mark the occasion with the massive "Week Zero" collection. 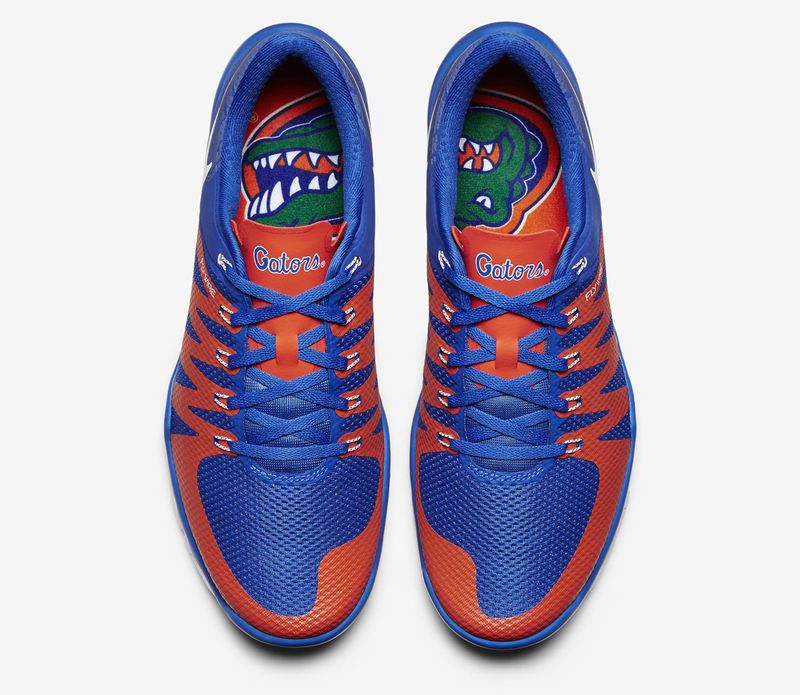 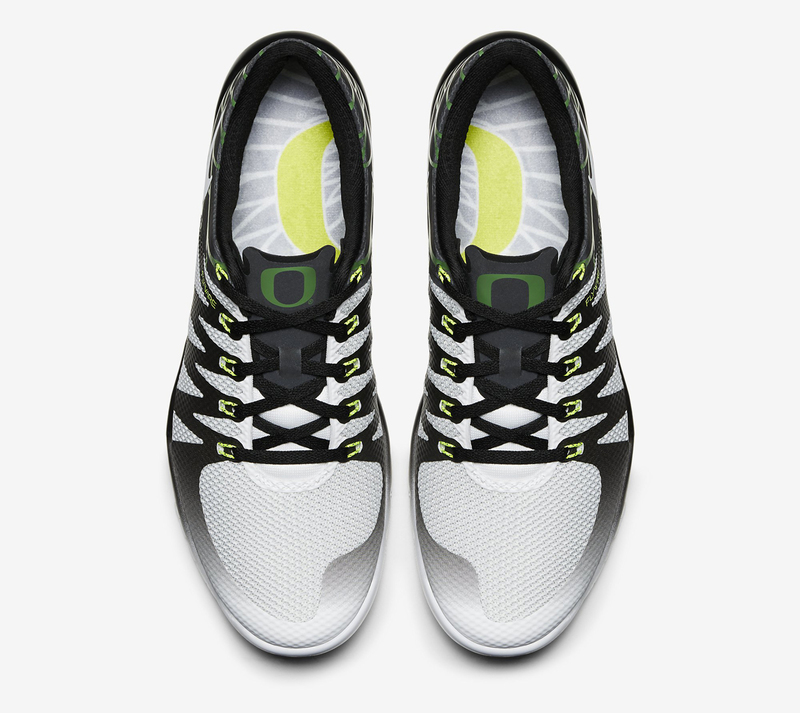 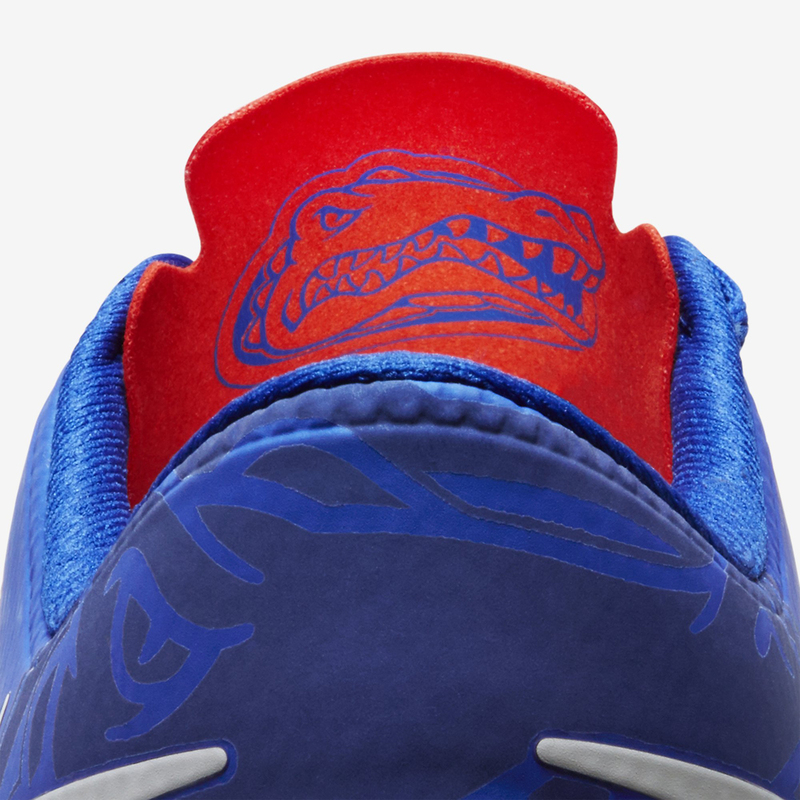 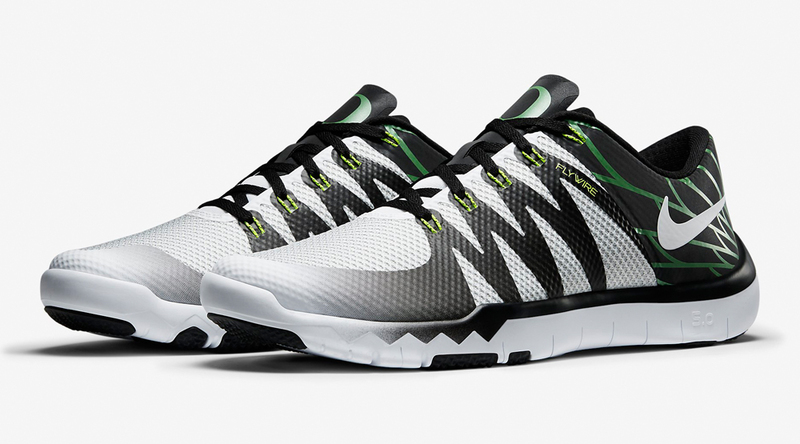 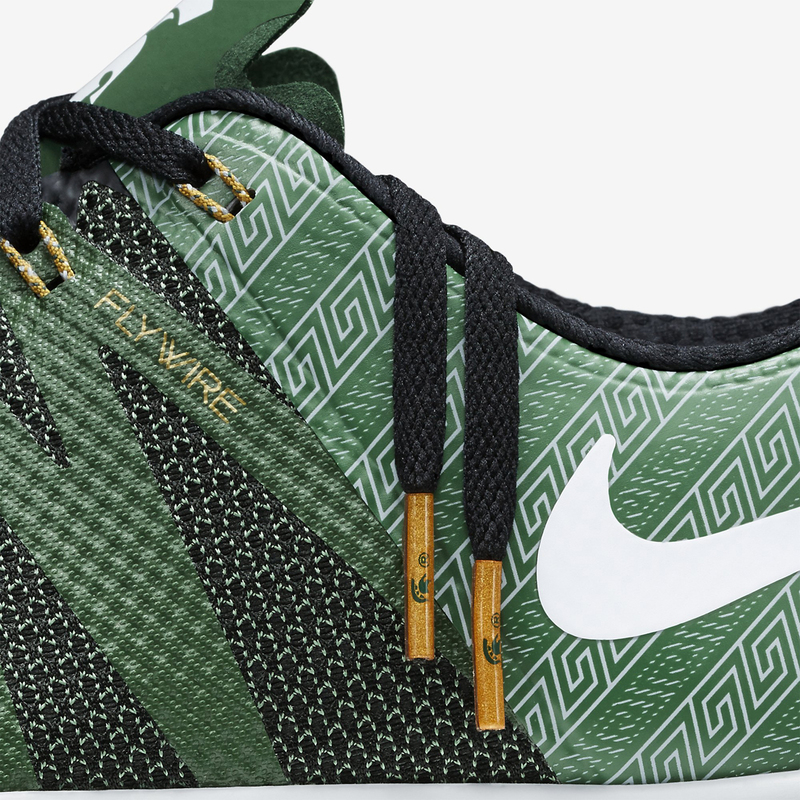 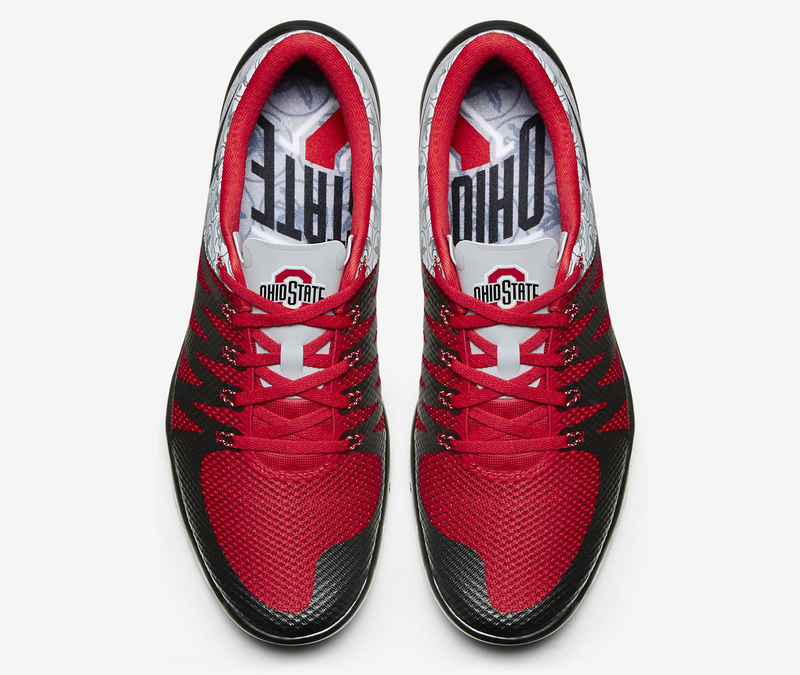 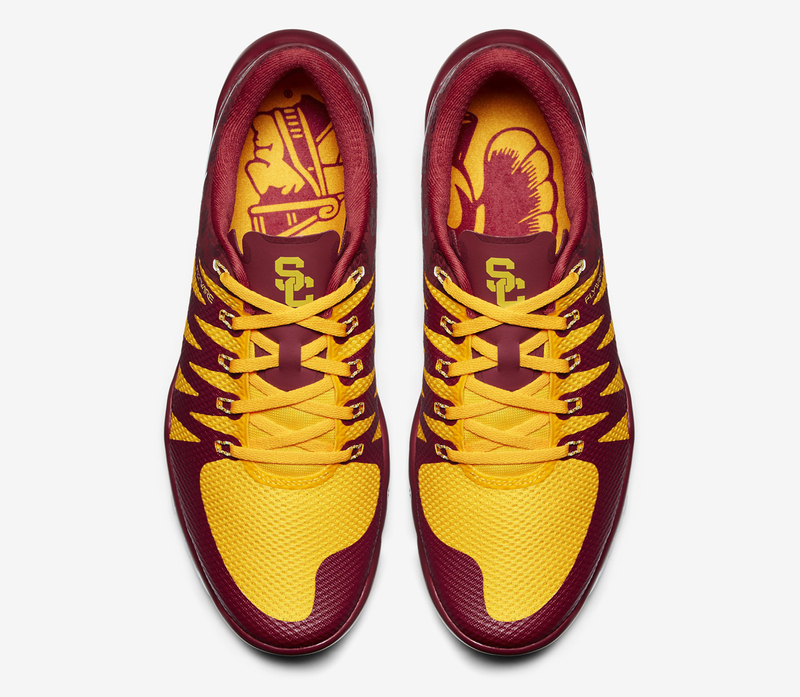 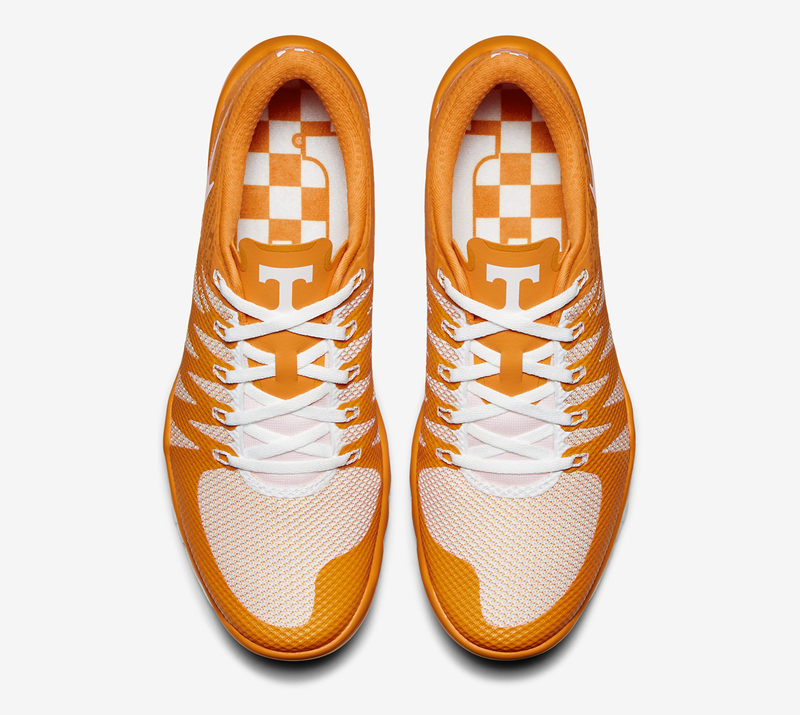 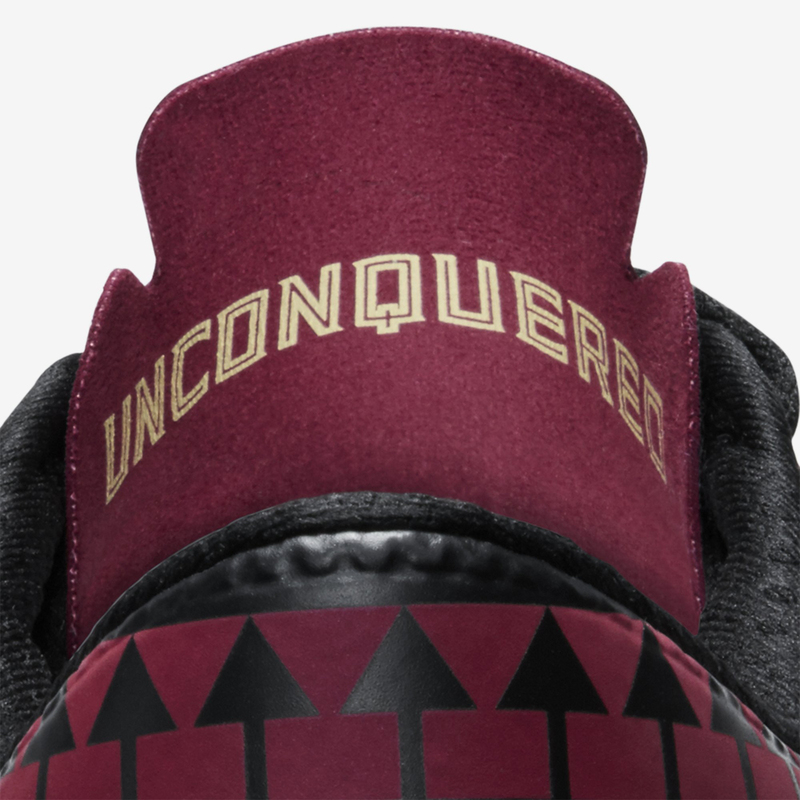 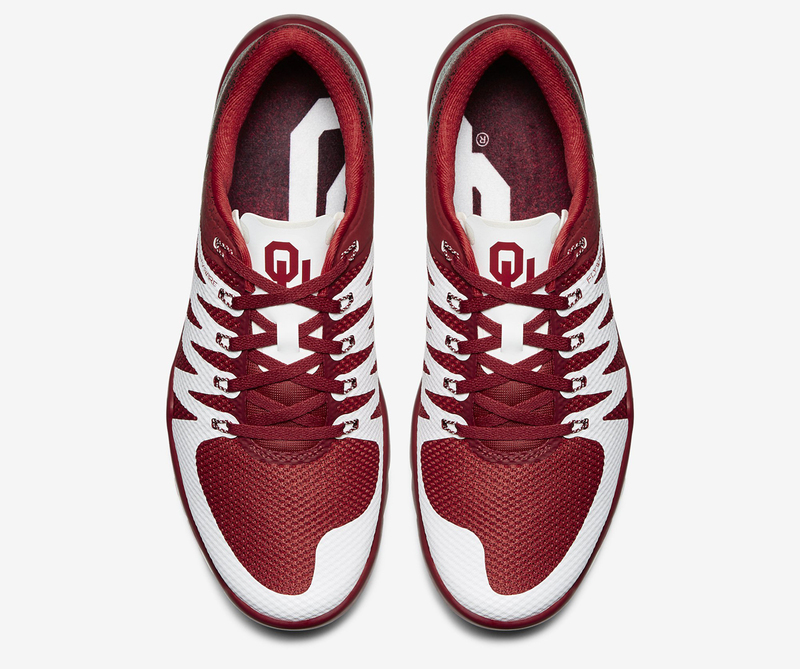 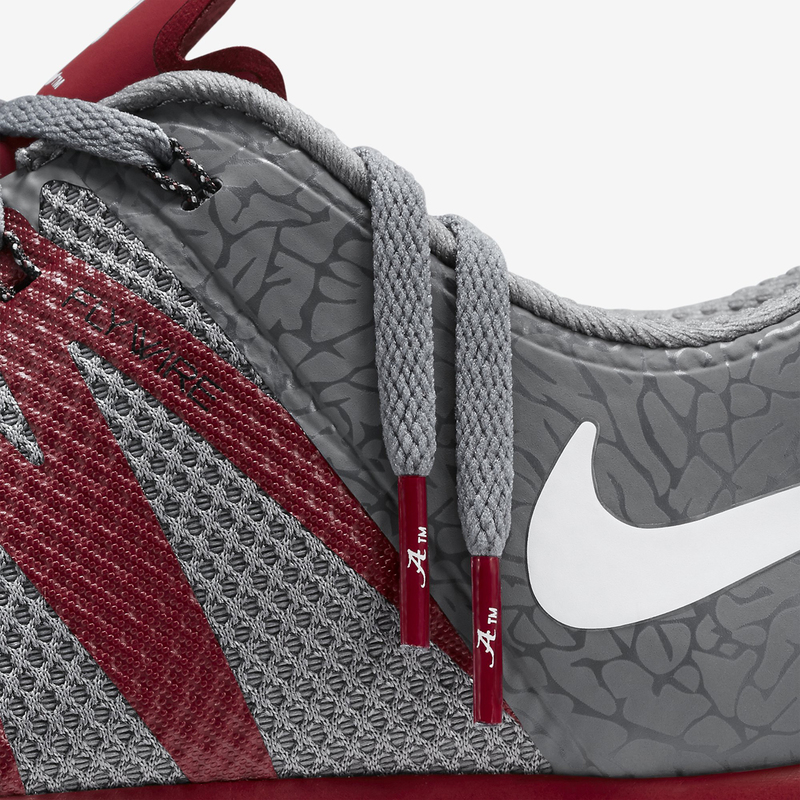 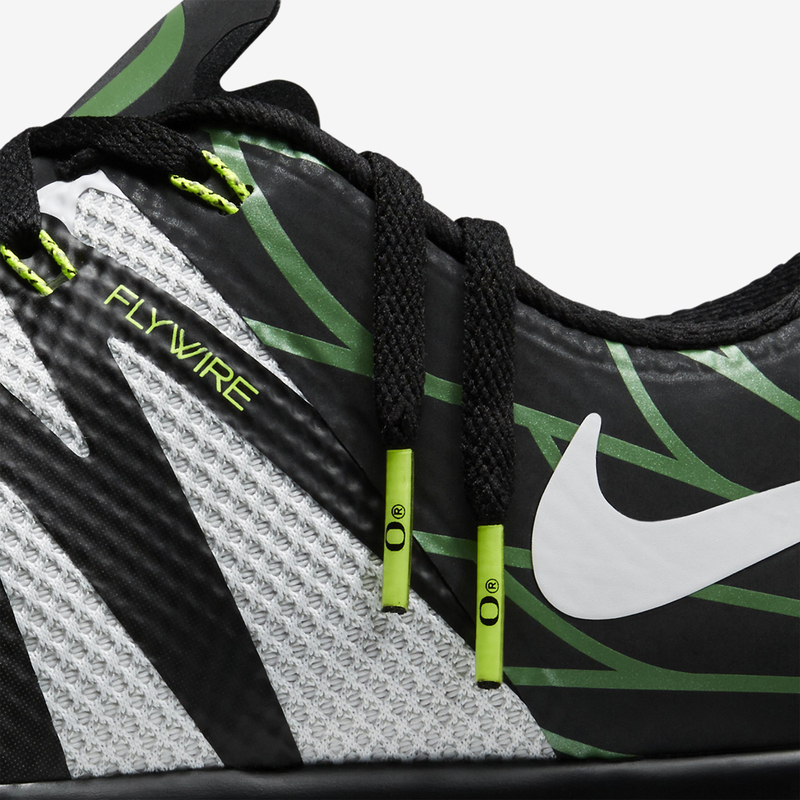 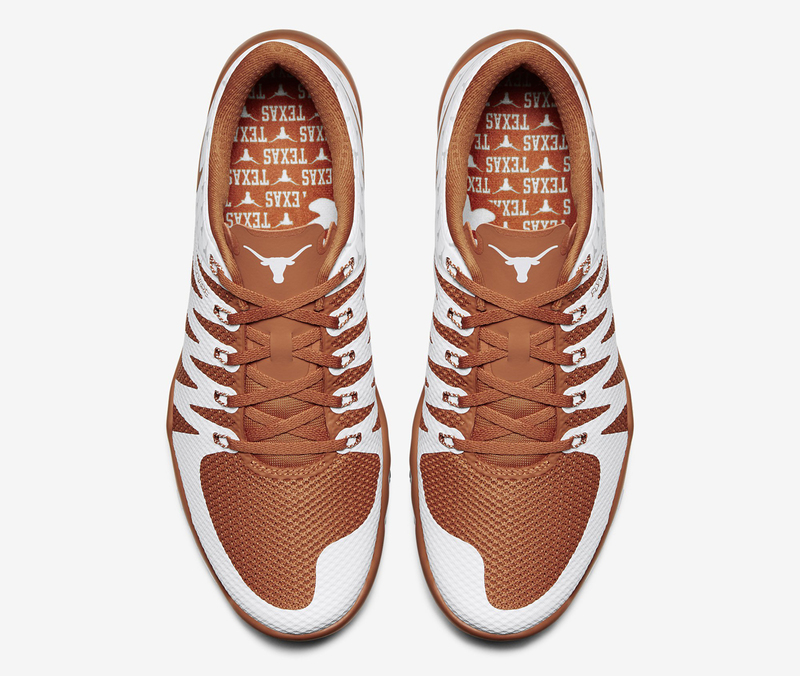 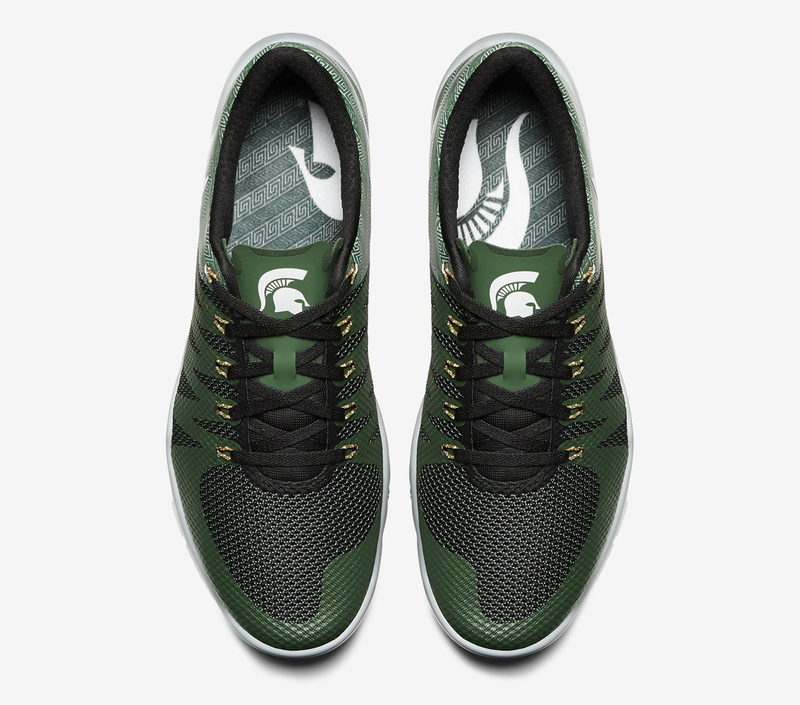 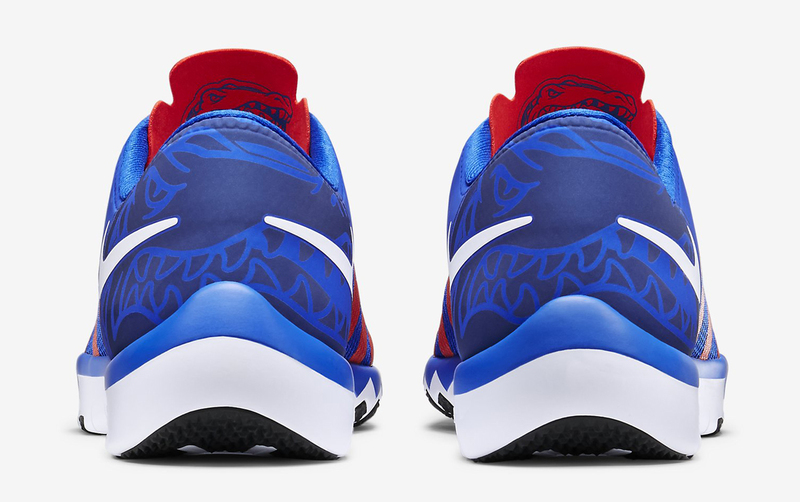 The group consists of 13 colorways of the Nike Free TR 5.0 V6, each dressed in the regalia of Nike-affiliated schools across the country. 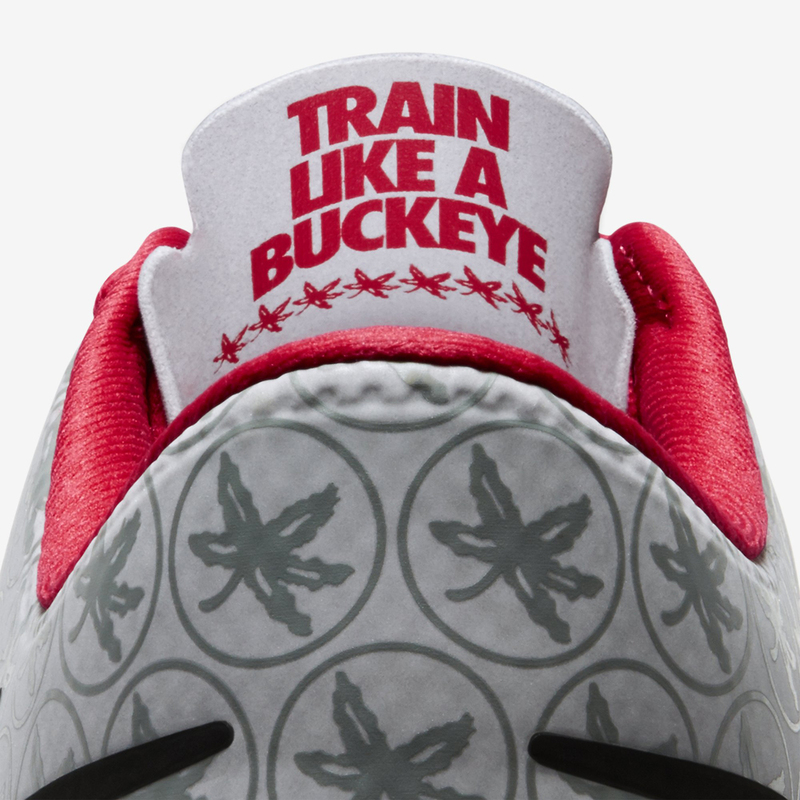 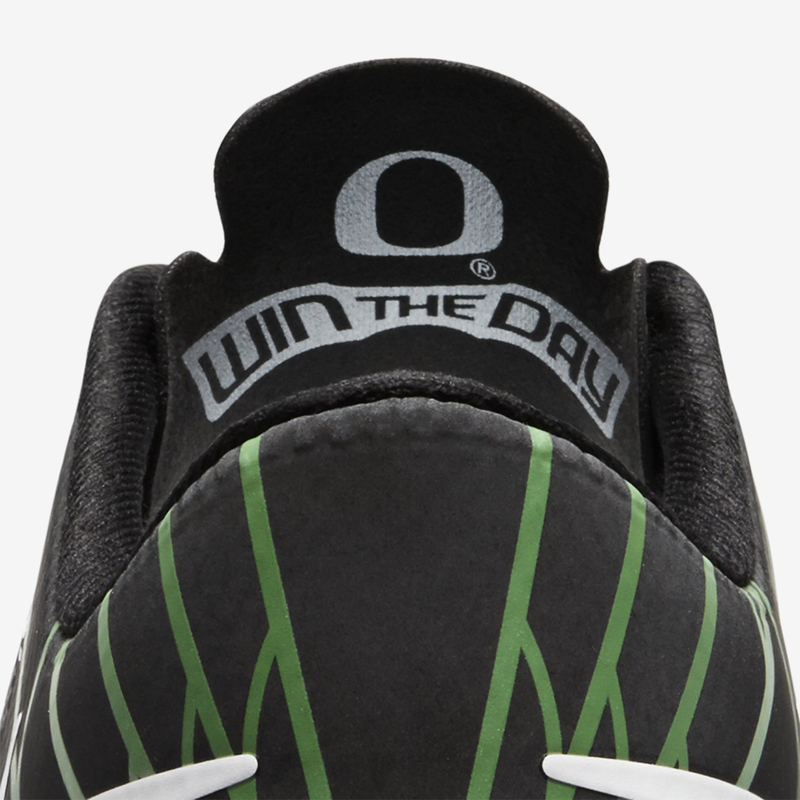 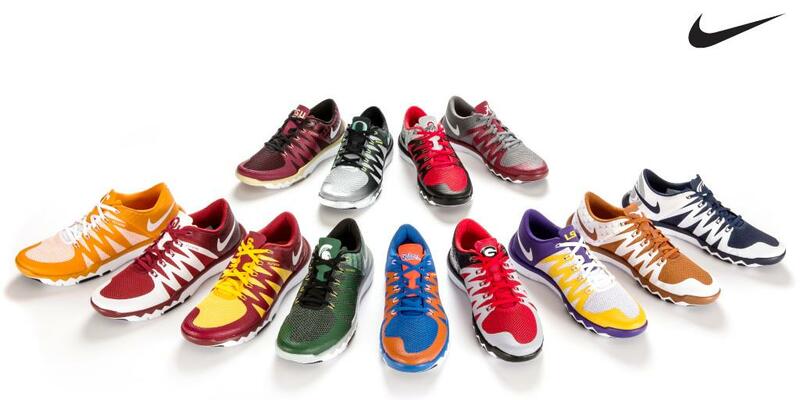 The Oregon Ducks, Alabama Crimson Tide, Ohio State Buckeyes, Florida State Seminoles, and many more are represented. 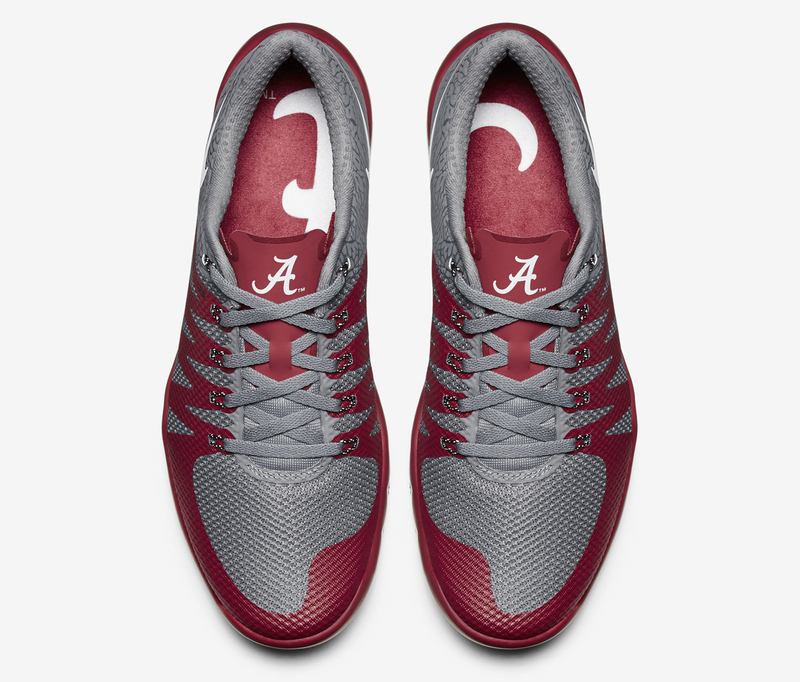 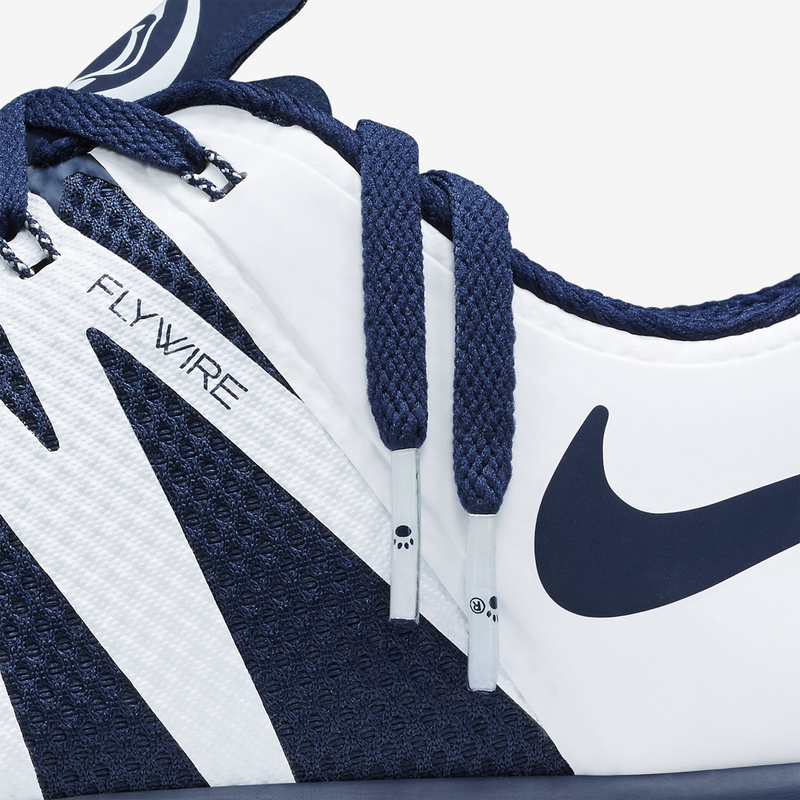 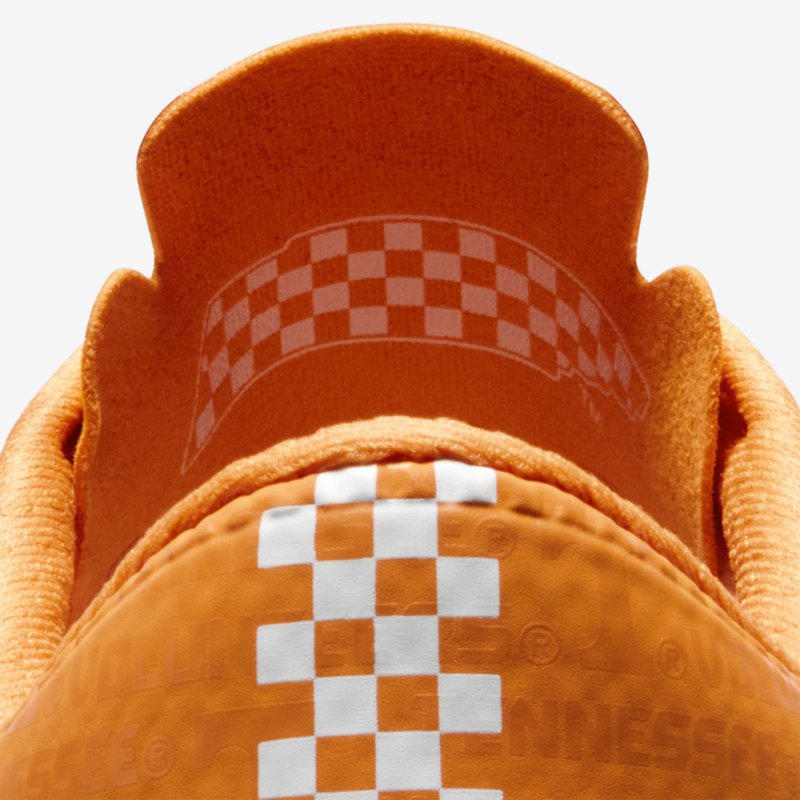 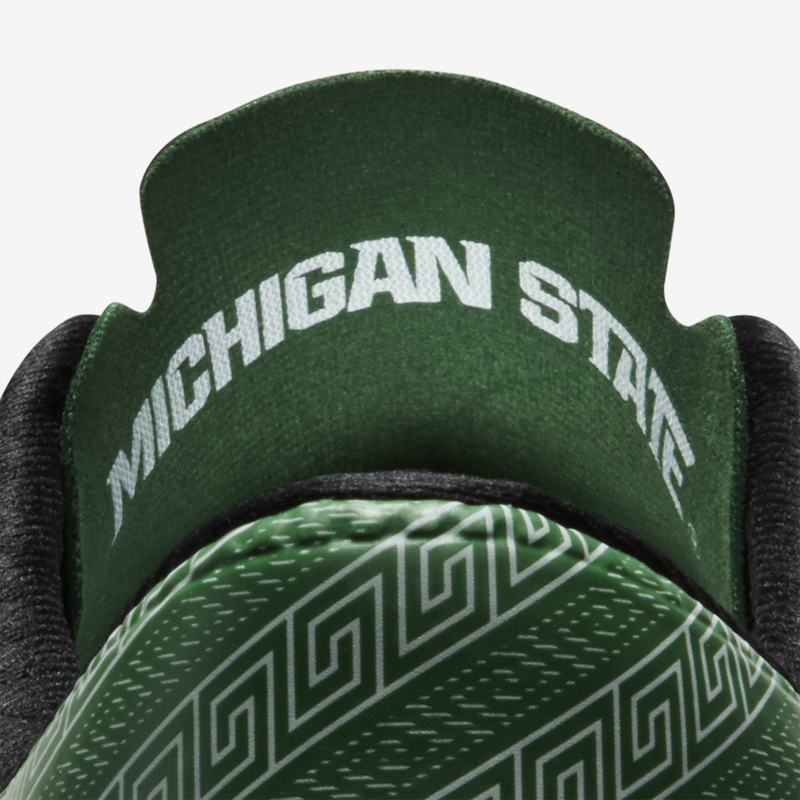 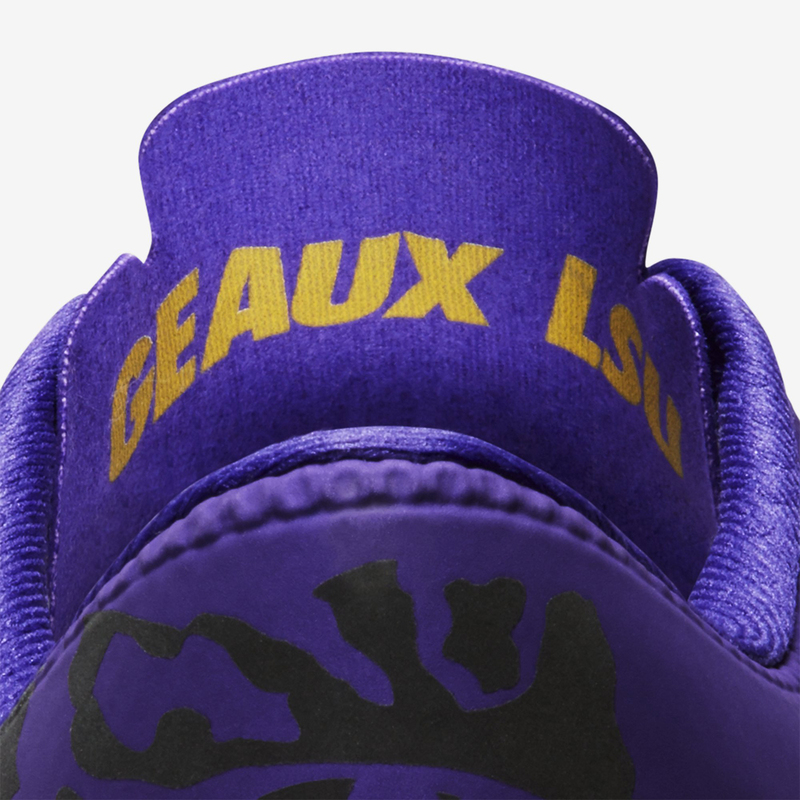 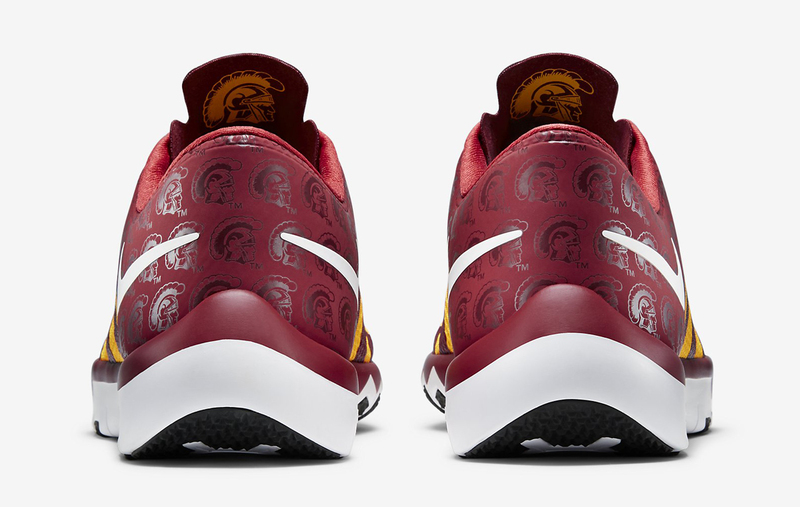 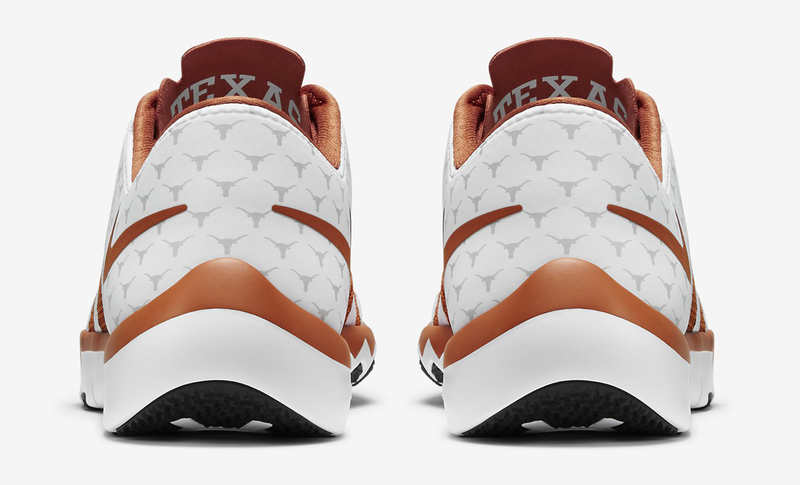 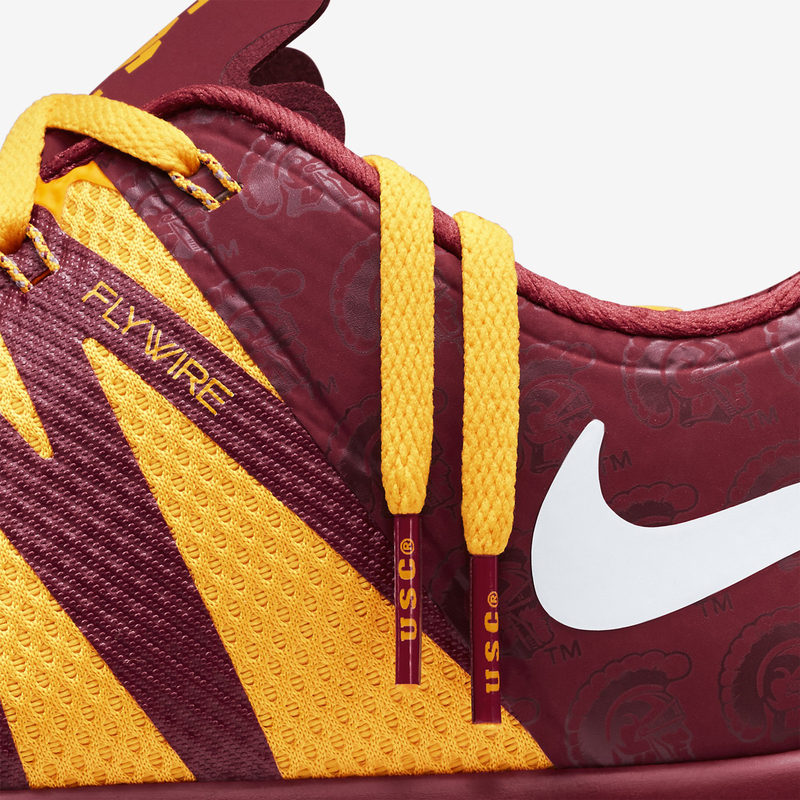 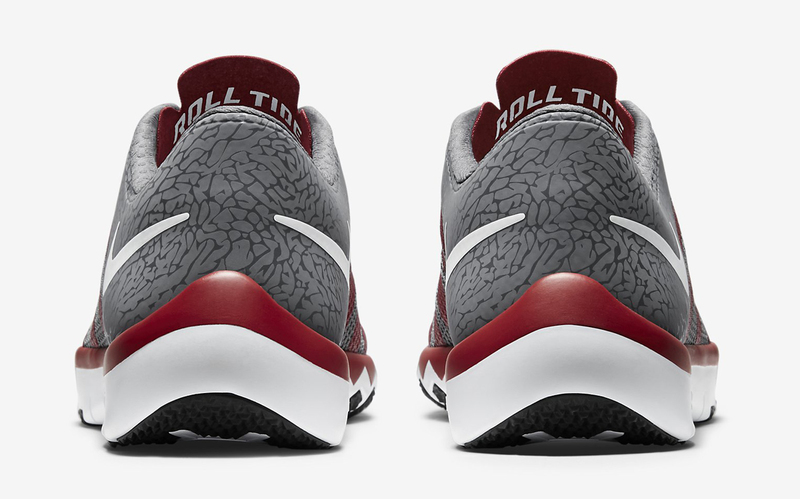 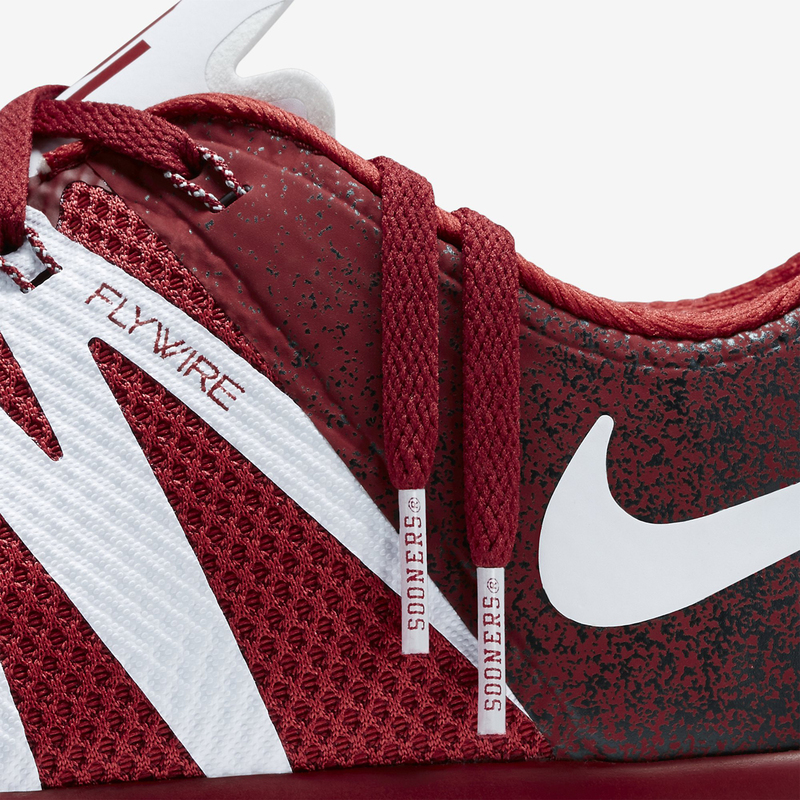 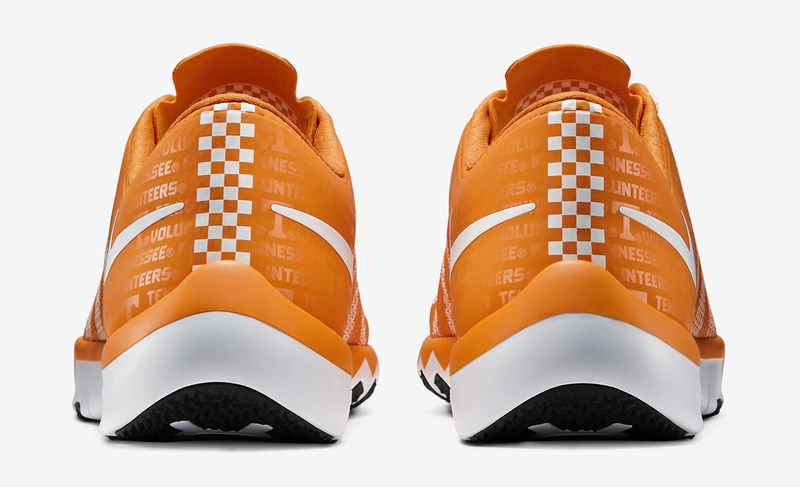 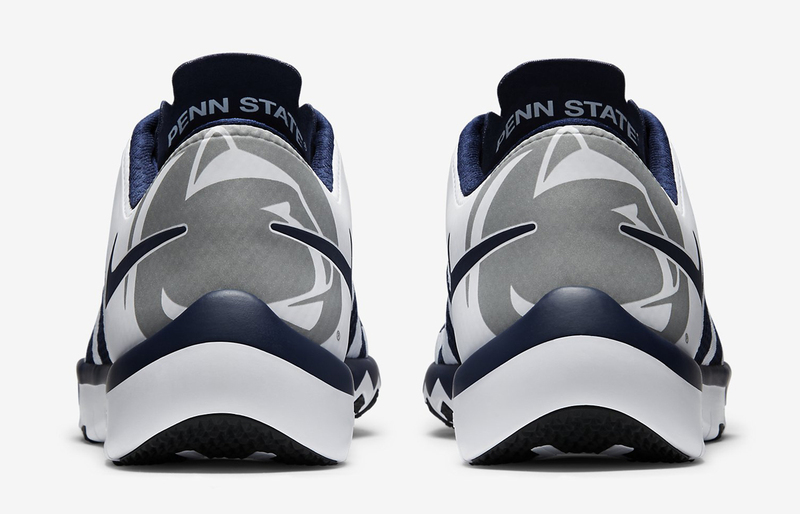 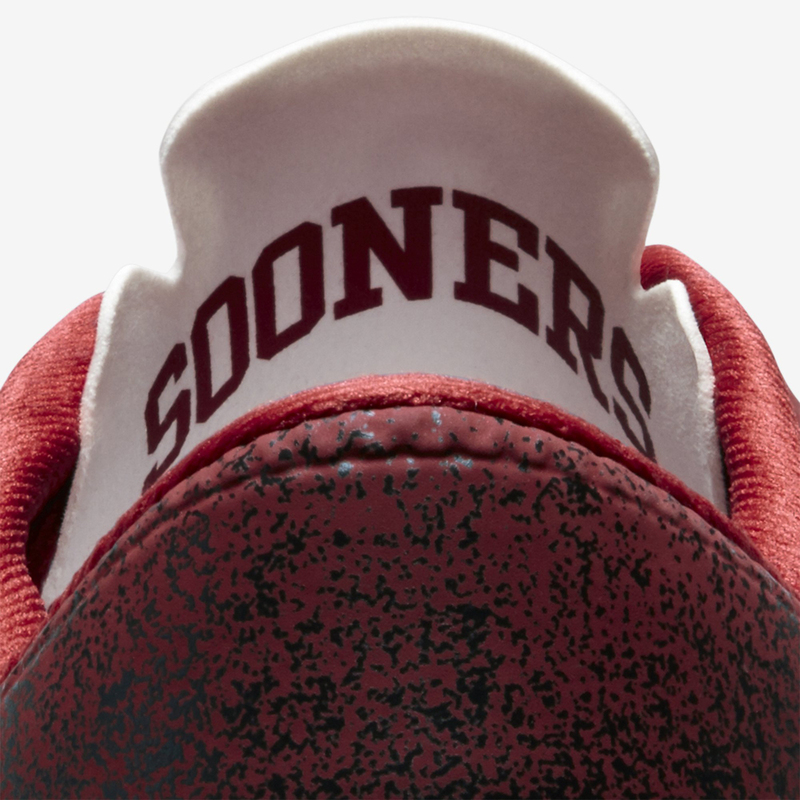 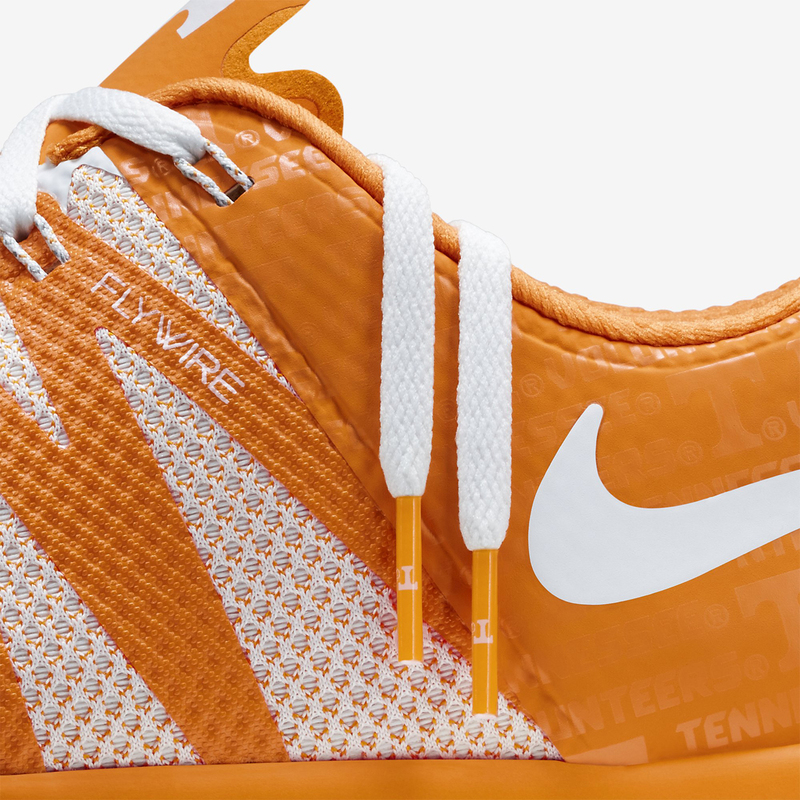 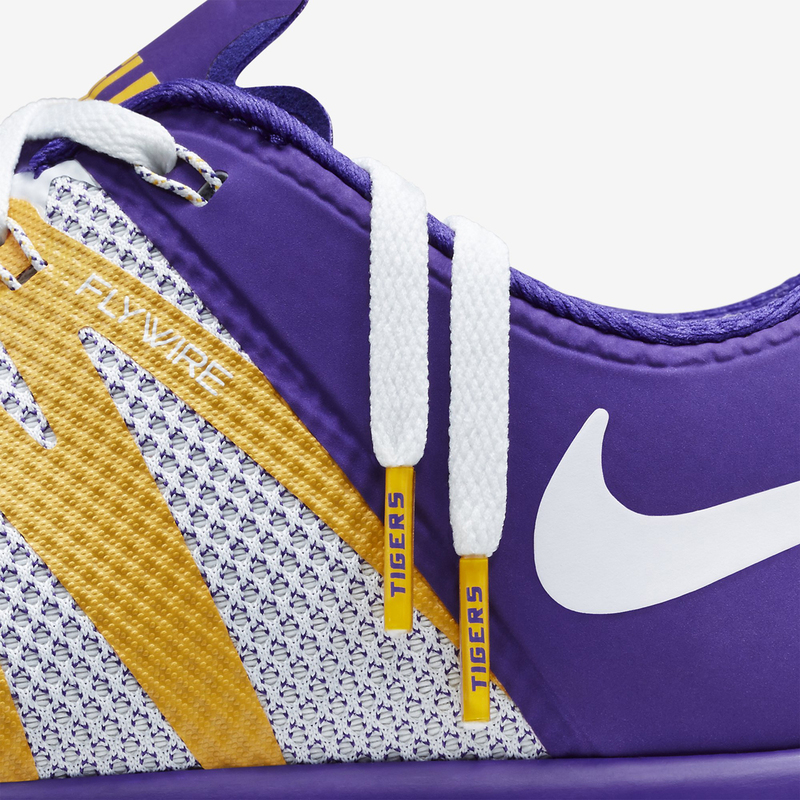 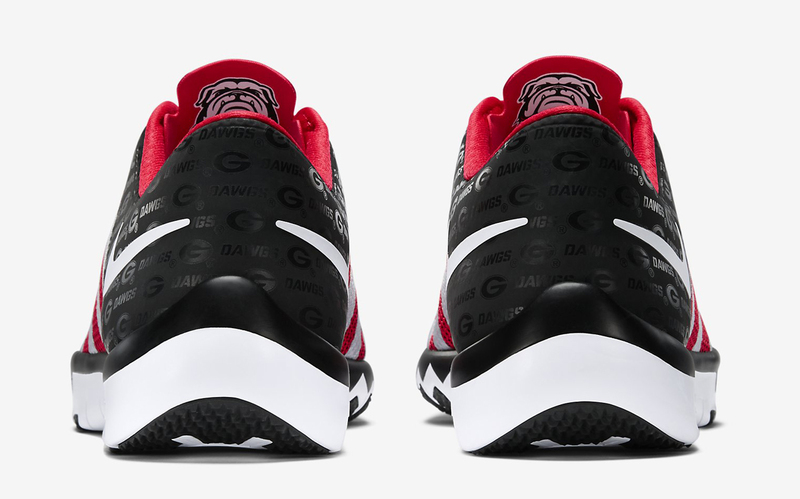 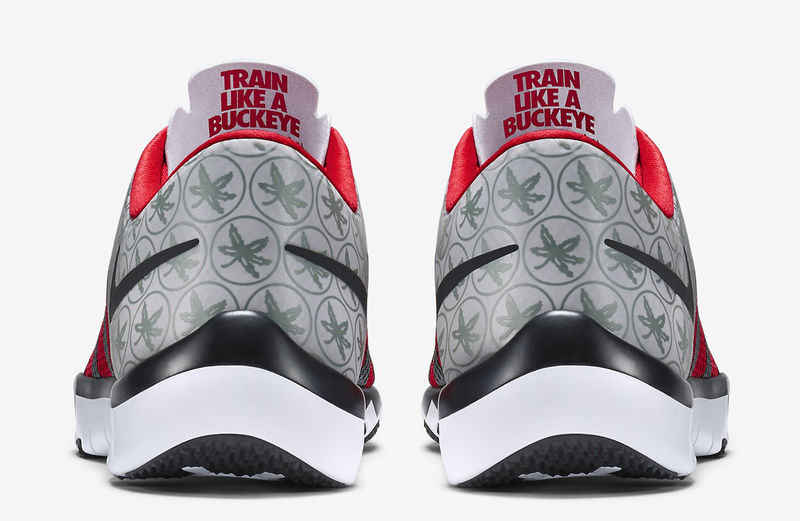 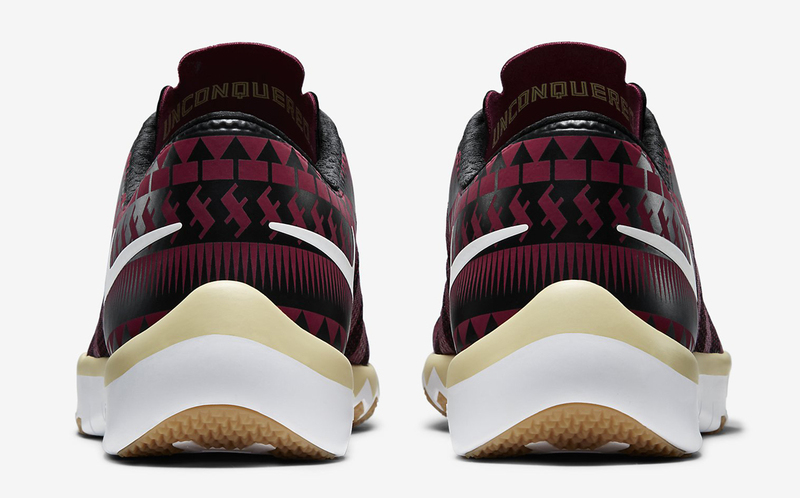 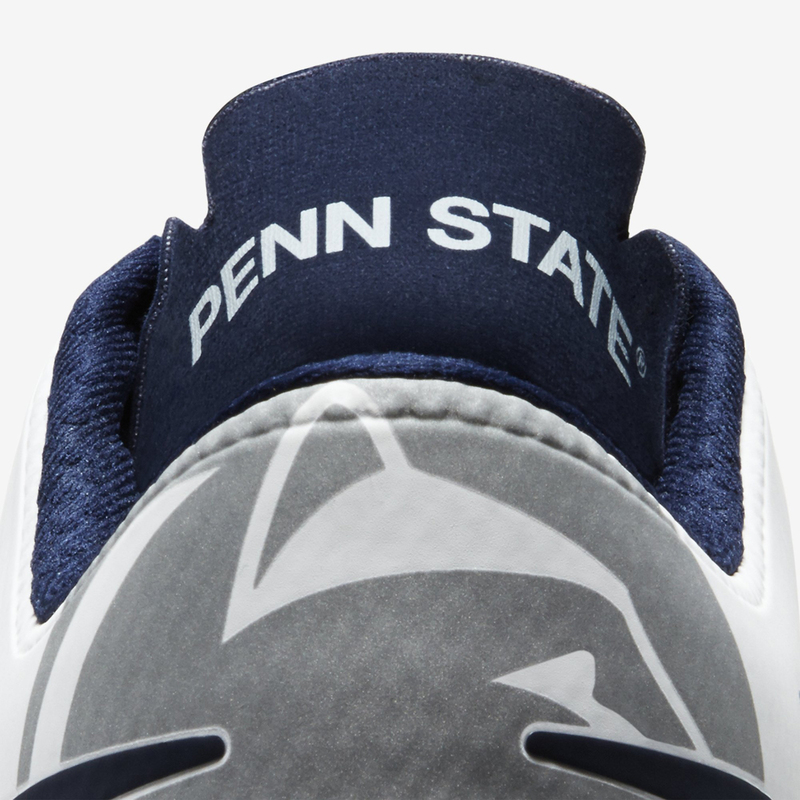 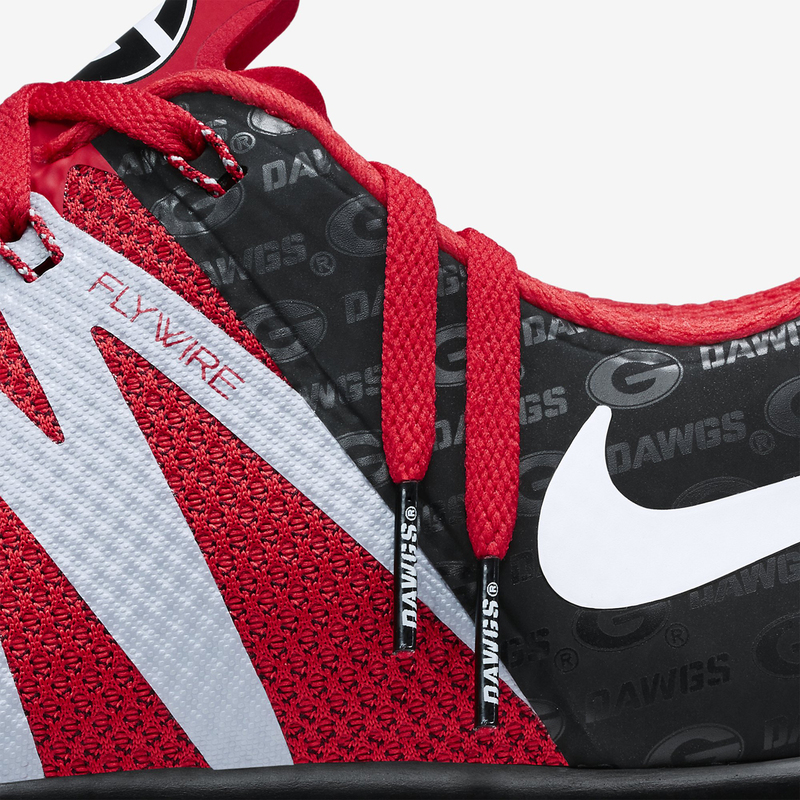 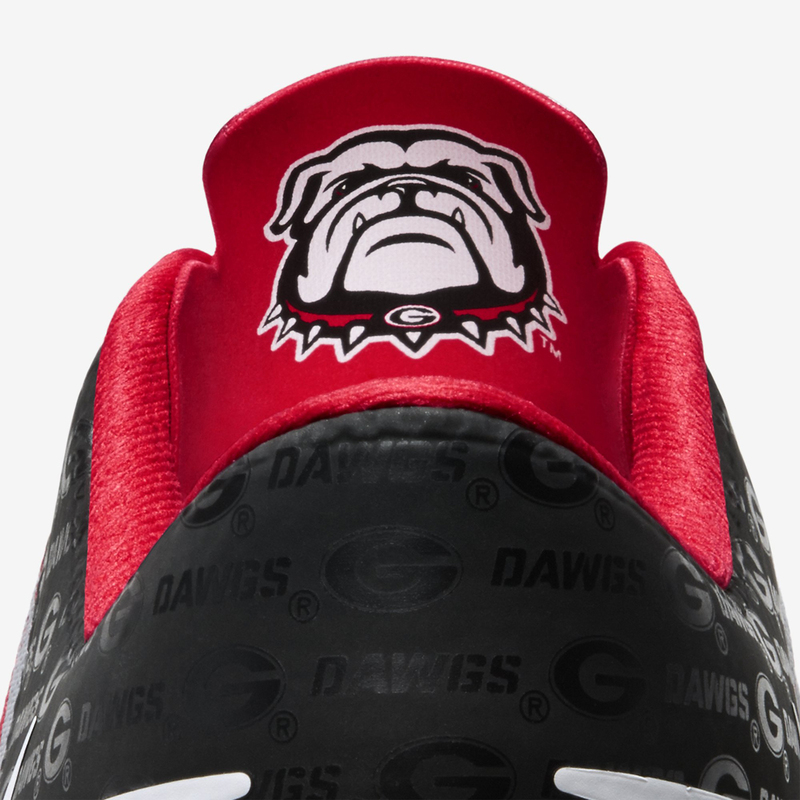 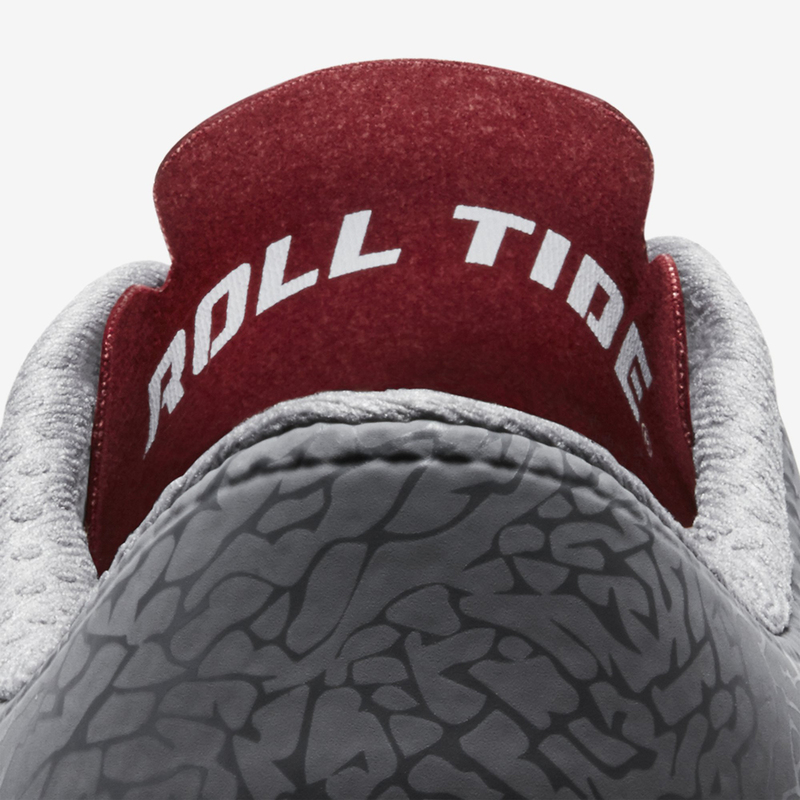 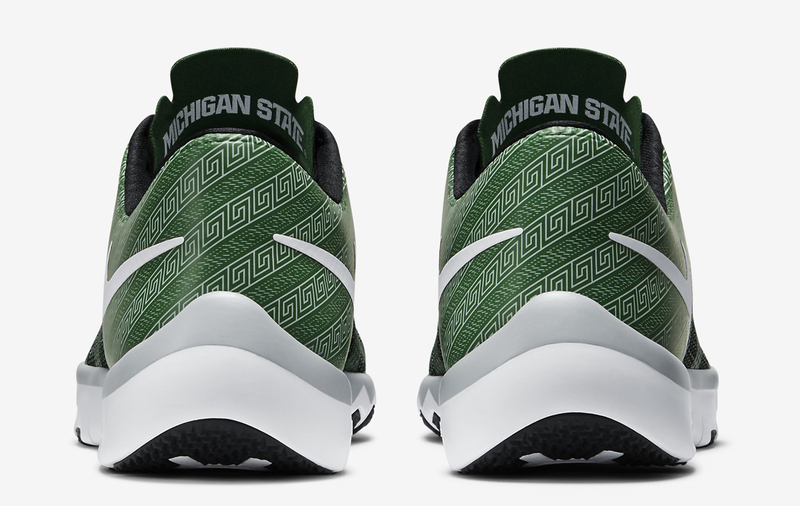 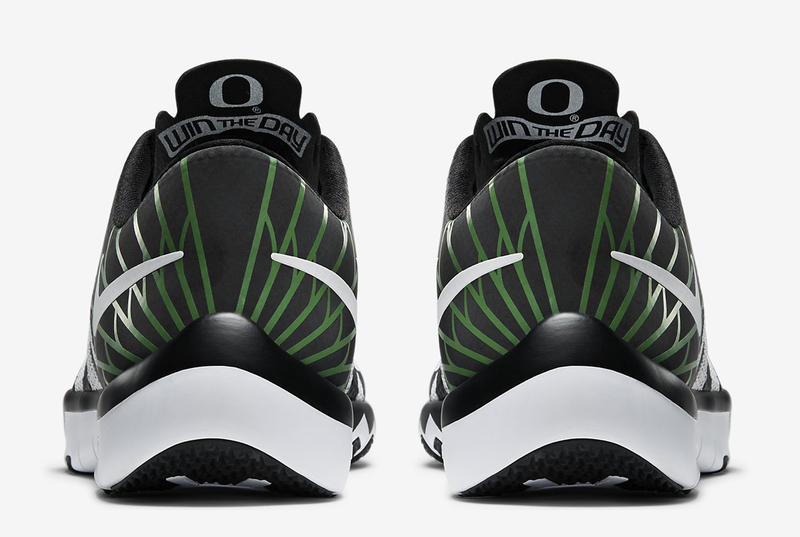 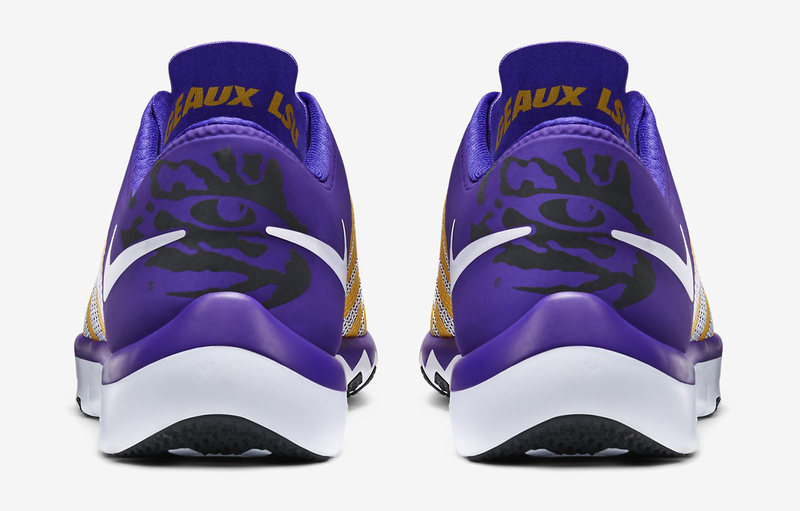 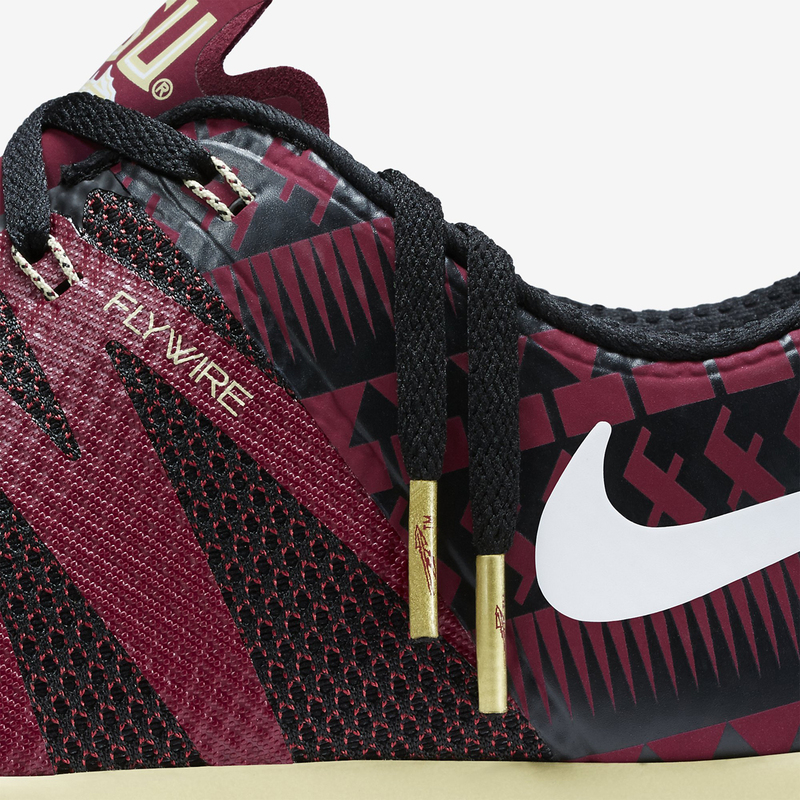 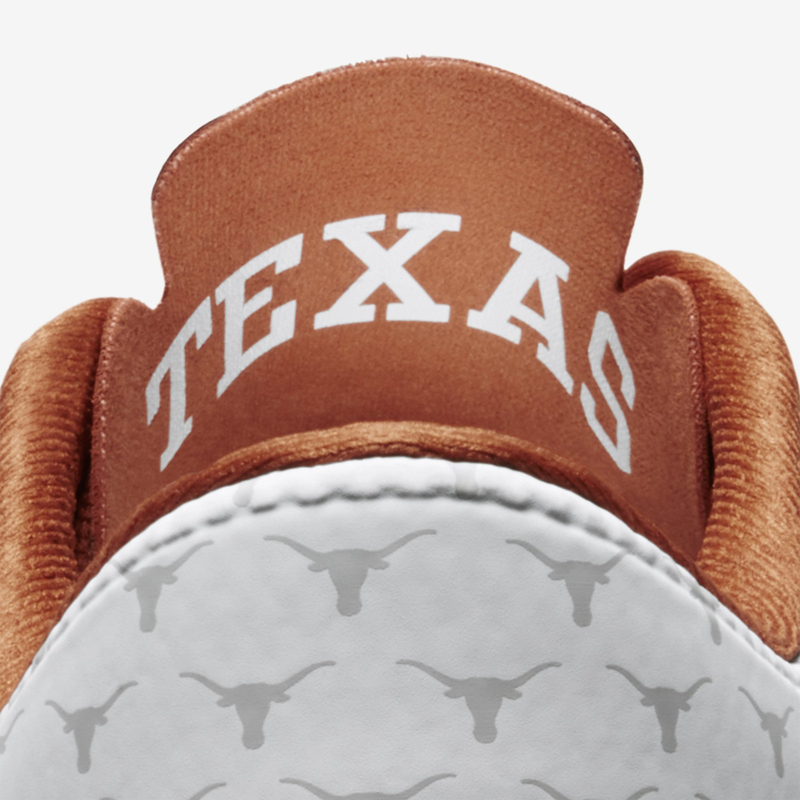 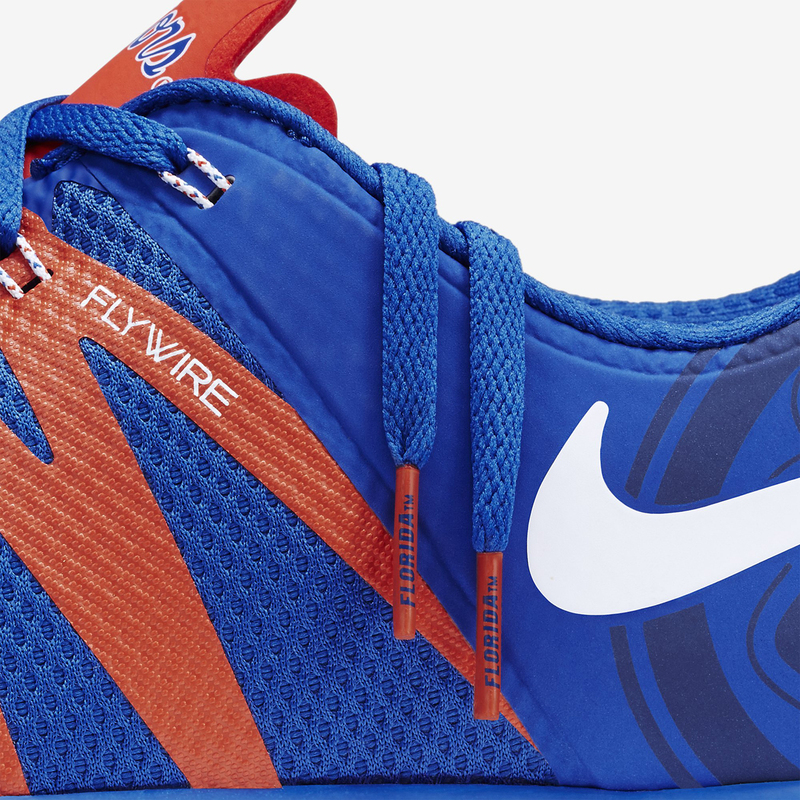 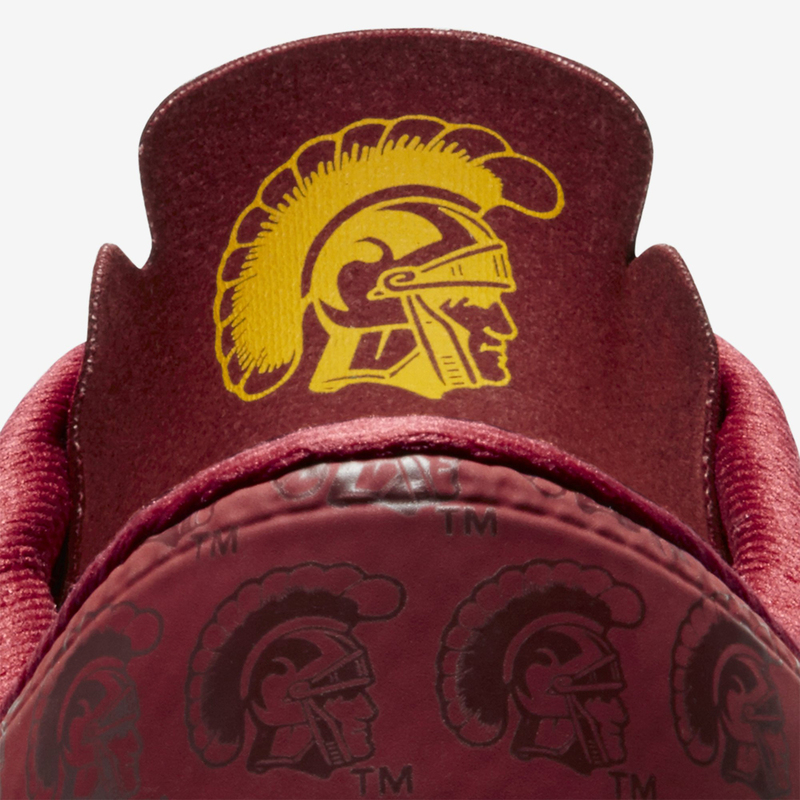 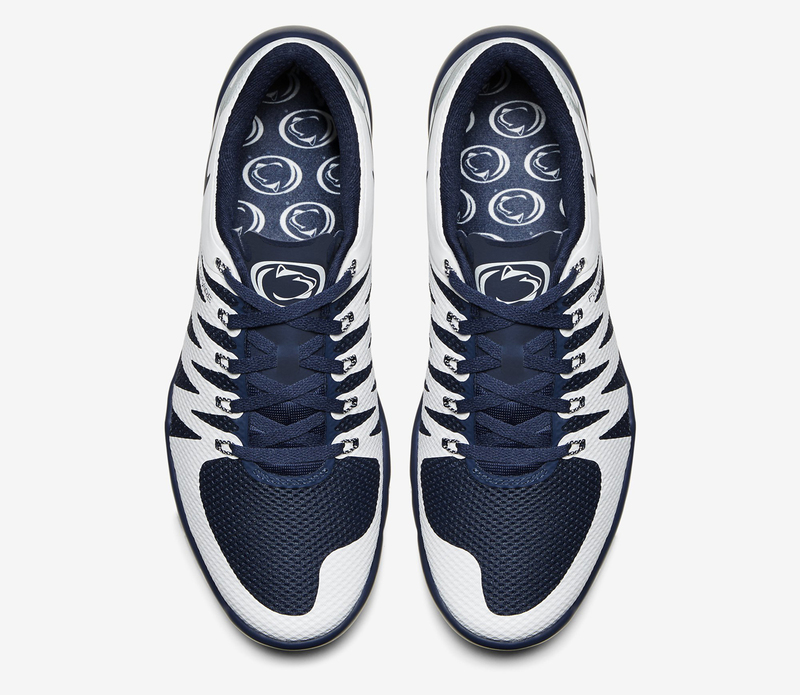 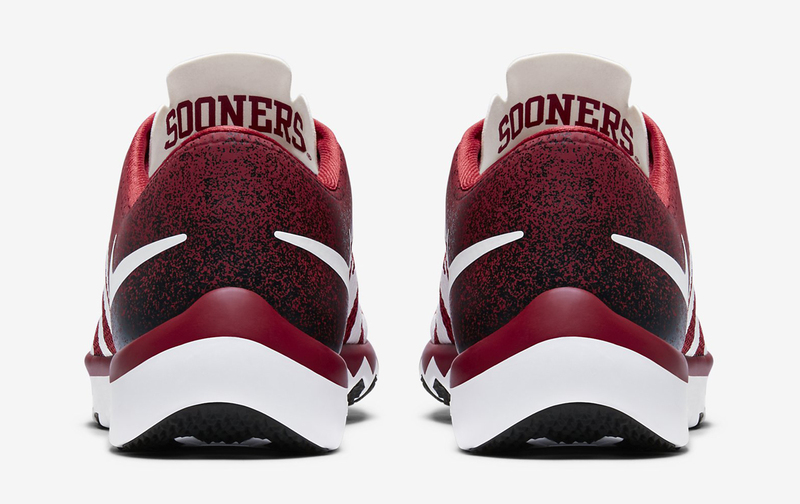 This collection of college football Nike sneakers will release on Aug. 12 via Nike online, as well as at retailers like Champs, Eastbay and Lids. 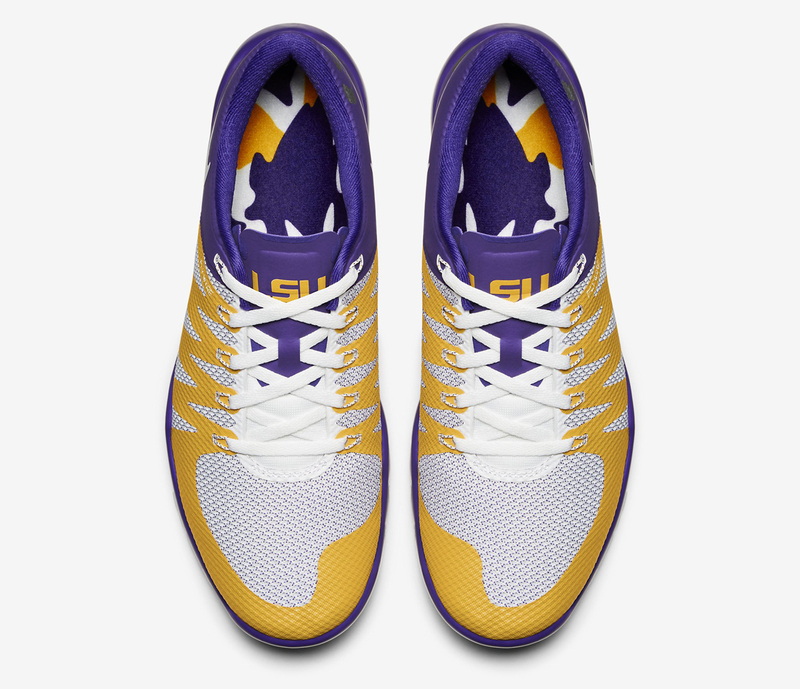 Nike Free TR 5.0 V6 "Alabama"
Nike Free TR 5.0 V6 "Florida"
Nike Free TR 5.0 V6 "FSU"
Nike Free TR 5.0 V6 "Georgia"
Nike Free TR 5.0 V6 "LSU"
Nike Free TR 5.0 V6 "Michigan State"
Nike Free TR 5.0 V6 "Ohio State"
Nike Free TR 5.0 V6 "Oregon"
Nike Free TR 5.0 V6 "Penn State"
Nike Free TR 5.0 V6 "Oklahoma"
Nike Free TR 5.0 V6 "Tennessee"
Nike Free TR 5.0 V6 "Texas"
Nike Free TR 5.0 V6 "USC"